• Early December quiets down on the weekends at most wineries. If you can make the time, it’s a great time to do a tasting tour. Less crowds and better parking. • Some of the wineries have been offering vertical flights lately. This means larger tastes of the same wine from different vintages. This can make for a different and more in-depth tasting experience. • If you have relatives in town, it is highly recommended that you take them out to the country to taste some of Virginia’s finest. Remember that house guests need a little fresh air during their stay. 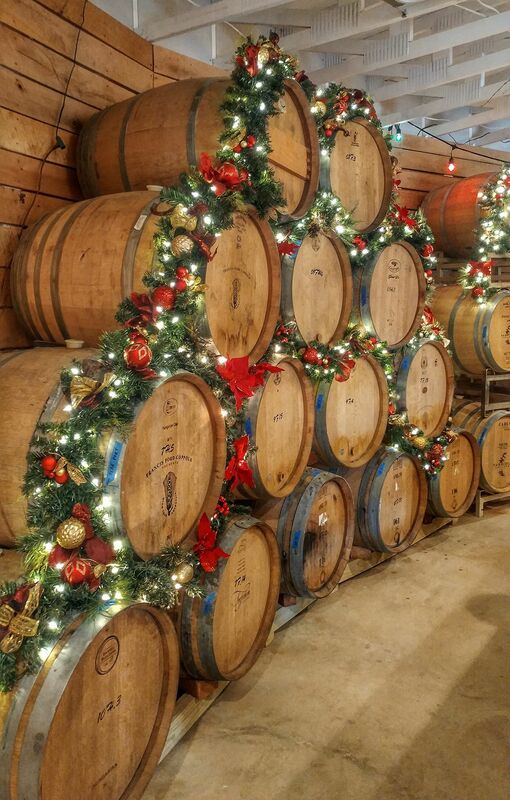 The weekdays around the holidays can be great times to visit the wineries. Be sure to check the hours of your chosen wineries. • We have had some customers give a wine club membership as a gift. Other gift ideas might be a special tasting or a class the winery is offering. • If you are looking for something a bit more grand, you may host a winery tour complete with a hired driver and transportation. Be sure to plan ahead with the wineries you visit. The winter is a much easier time to get your reservation. • Be sure to bring home some wines for your holiday table and as gifts for those worthy folks that were not quite on the list, as well as those that are. Lots of quality choices from some great venues and buying local helps us keep farming. Across the wine industry, we love doing what we do and who we do it with. Thank you for visiting our venues, buying our wines and sharing it with friends. 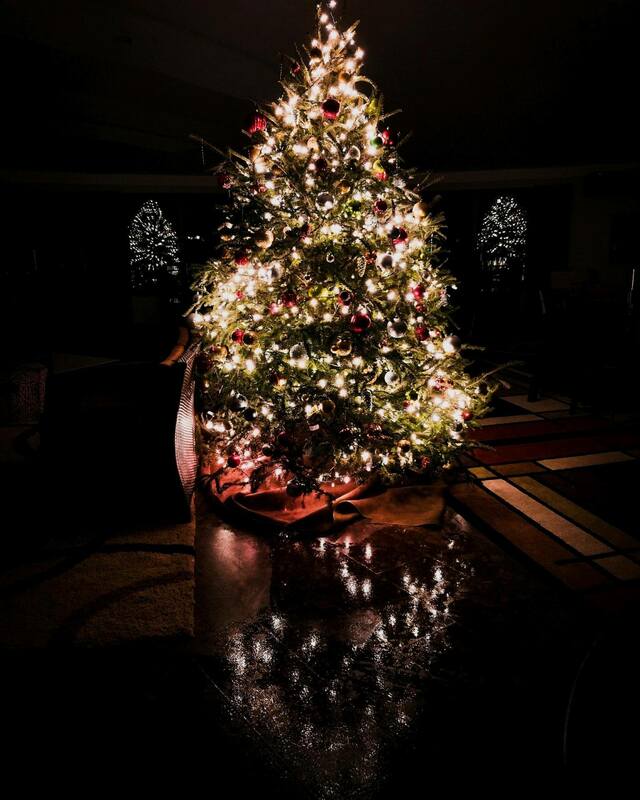 Have a FABulous holiday season and cherish the time you share with your loved ones! « Are You Prepared to Handle a Personal Financial Crisis?